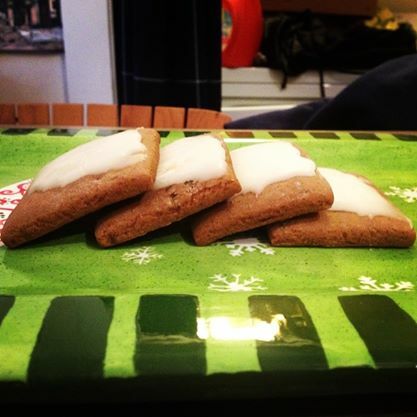 I’ve written before about my love for Lebkuchen (here and here). Mom sent Lebkuchen for my birthday. The two tend to run together. Either way, it’s Day’s Bakery Lebkuchen. 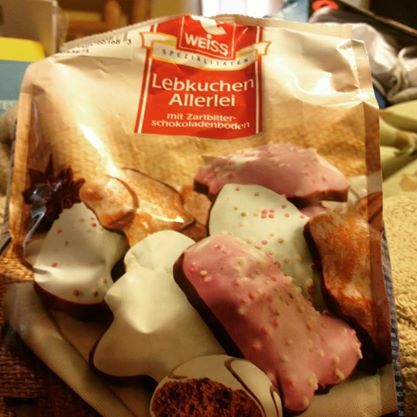 Mother-in-Law found Lebkuchen at the commissary. She/He/They bought me a bag for Christmas.